Families are enjoying summer camping at Wyalusing State Park Whether in a tent or RV, camping on Wisconsin Ridge or Homestead Campground can be a magical experience. 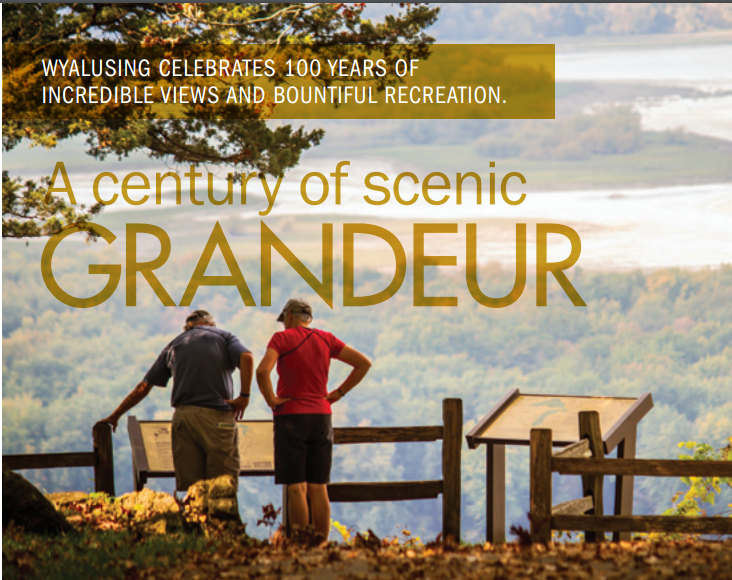 Wyalusing State Park offers hundreds of acres, miles of trails, cool caverns, a water trail, and plenty of peace and solitude. Although camping can be a wonderful experience, it is critical to remember that a great camping trip can be easily destroyed by wayward wildlife. Mice, squirrels, and raccoons are common food culprits. 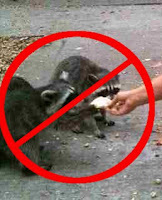 Raccoons love food and at campgrounds they can be persistent pests. But unless seriously provoked, a raccoon would not attack a human. Most animals, raccoons included, try to avoid humans whenever possible, so if you simple make some noise or go near the raccoons they will scatter. To keep them away from your campsite and out of your trash, pour ¼ cup ammonia in your trash container as raccoons hate the smell. Taking adequate safety precautions to protect your food and yourself can make all the difference between an enjoyable camping trip and a disaster. Avoid a few common pitfalls and avoid unwelcome animal guests in your campsite. Keeping a clean campsite is one of the most important ways to eliminate the risk of animals crashing in on your camping trip. Animals are attracted to the smells of fresh food. They are equally interested in scents from trash and food remnants. 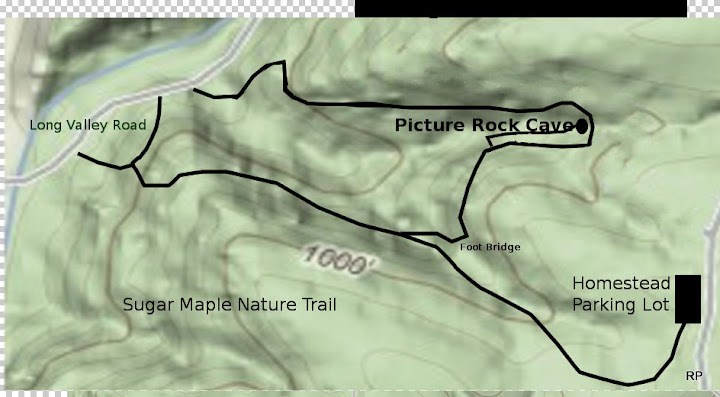 Pick up litter and place it in the park containers. The smell of food on pots and pans will almost certainly attract unwelcome visitors. Even barbecue grills that are not properly cleaned off will leave a lingering scent on the air capable of attracting all sorts of critters. Food should never, ever be stored in your screen tent or tent. Keep all of your edible items in a locked cooler, secured in your vehicle. Raccoons are capable of opening closed, latched coolers. They even drag smaller coolers into the brush. Leftover food items from that wonderful campfire cook-out should be securely stored or incinerated. Sure the chipmunks seem like sweet creatures, but for goodness sake, don’t draw them to your campsite by offering them food. Wildlife such as squirrels and rodents may be carriers of disease. 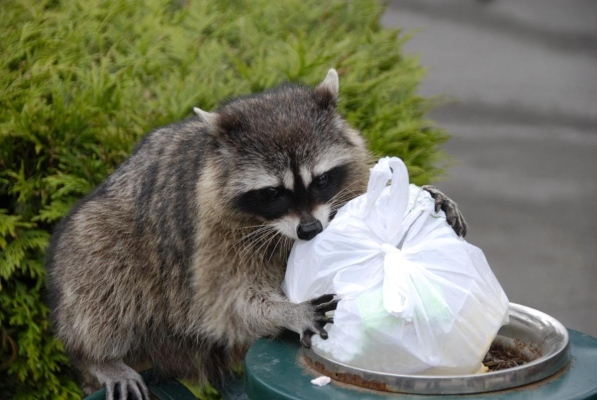 Raccoons and other animals may be aggressive in their food-seeking tactics. Furthermore, feeding these critters may disrupt their delicate digestive systems. Bugs are particularly annoying on a camping expedition. Not to mention, they may carry diseases, as well. Bring your bug repellent and use it often. Citronella candles can deter pesky insects from approaching you. Mosquito coils are particularly effective in and around your campsite and can be found at most local sporting equipment stores. Vanilla spray and Absorbine Jr can be used to keep the gnats away. Camping can be a wonderful adventure and wildlife viewing is almost certainly going to be highlight of your trip. That being said, you don’t want your interactions with the locals to be too close for comfort. Prepare ahead and avoid uninvited animal intruders to ensure your camping expedition is a safe and enjoyable experience for everyone involved.